Ever since Sputnik 1 was launched into orbit in 1957, humanity has been eager to explore “what is out there” aka exploring space. Origo.hu assembled an article about how Hungary contributed to space research. Equipment was designed and produced, and meaningful research and developments were carried out by Hungarian scientists over the years. A team of Hungarian engineers lead by Zoltán Bay carried out the first moon radar experiment in Europe in 1946. Their experiment successfully processed and detected radar signals bounced off the Moon. In 1967, Hungary joined the Interkosmos, a Soviet space program. Within this program, the first micrometeorite traps were created by Hungarians. 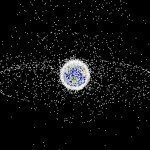 The traps left Earth’s orbit as part of the Vertikal-1 Aeronomy/Ionosphere/Solar mission in 1970, thus Hungary officially “reached” space. The tools needed to resist extreme fluctuations in temperature and cosmic radiation as well as extreme mechanical stress. Farkas Bertalan was the first Hungarian cosmonaut. In 1978, he volunteered to become a cosmonaut and was selected as part of the fifth international programme for Interkosmos. 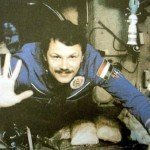 Farkas, along with Soviet Valeri Kubasov, was launched into space on Soyuz 36 from Baikonur Cosmodrome on May 26, 1980. Farkas Bertalan was also the first cosmonaut to use one of the most successful products of Hungarian space research: the Pille. Pille [butterfly in Hungarian] was the first system designed specifically for astronauts to use while travelling in space. 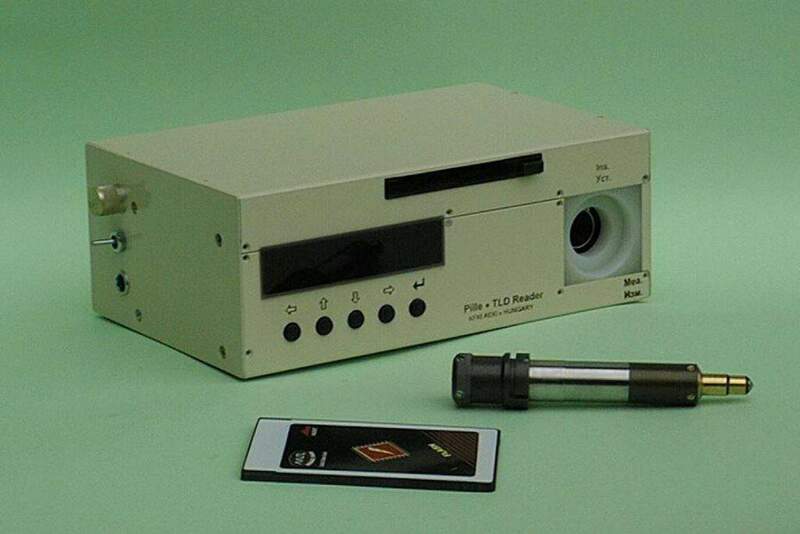 It was used to measure radiation exposure received by astronauts while outside the station. 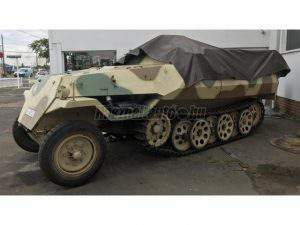 KFKI AEKI developed the original Pille system in the late 1970’s. The original Pille system continued to be used by Russian cosmonauts until 1983. There were many improvements and refinements to the Pille system throughout the years. The system is probably the longest used piece of spaceflight hardware in the history of human spaceflight. The Pille was used nearly for 20 years, and it never malfunctioned. Two Soviet space probes were launched as part of the Vega program in the 1980’s. Within the program, the Halley Mission’s purpose was to investigate the Halley Comet with the help of the space probes. The radiometers and solar wind analysers used during the mission, as well as the control electronics of the tv system were all developed by Hungarian engineers. Philae is a robotic European Space Agency lander that accompanied the Rosetta spacecraft until it separated to land on comet 67P/Churyumov–Gerasimenko, ten years and eight months after departing Earth. After bouncing off the comet’s surface twice, Philae achieved the first-ever “soft” (nondestructive) landing on a comet nucleus. Despite the landing problems, the probe’s instruments obtained the first images from a comet’s surface. 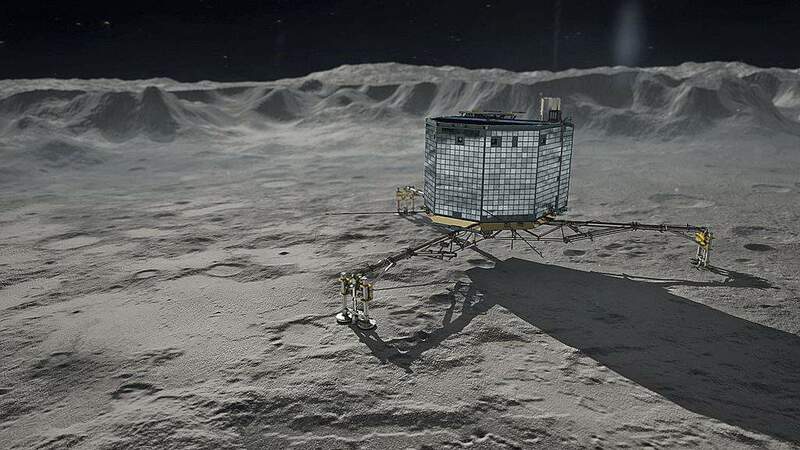 The lander’s brain, its electronics, software and power supply system were all developed by a team of Hungarian engineers. 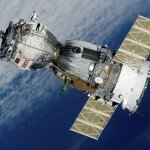 The first Hungarian satellite made it safely into Earth’s orbit in 2012, and it was a huge milestone in Hungarian space research history. 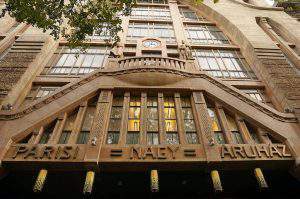 The first Hungarian satellite was Masat-1, and it was constructed at Budapest University of Technology and Economics (BME). The first Hungarian satellite, Masat-1 took four years to design, develop and build. 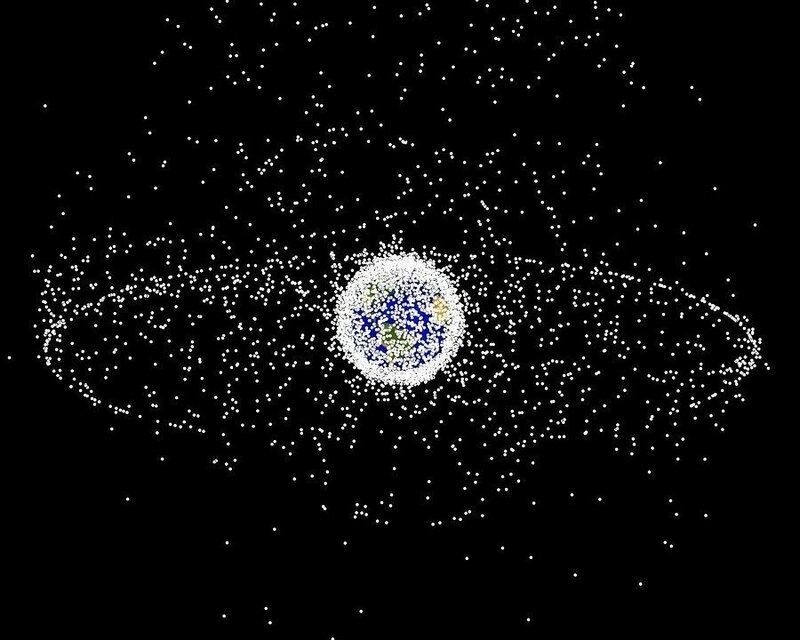 Masat-1 was operating perfectly for 1062 days until its destruction. Masat-1 was a CubeSat which is a type of miniaturised satellite made up of multiples of 10×10×10 cm cubic units. 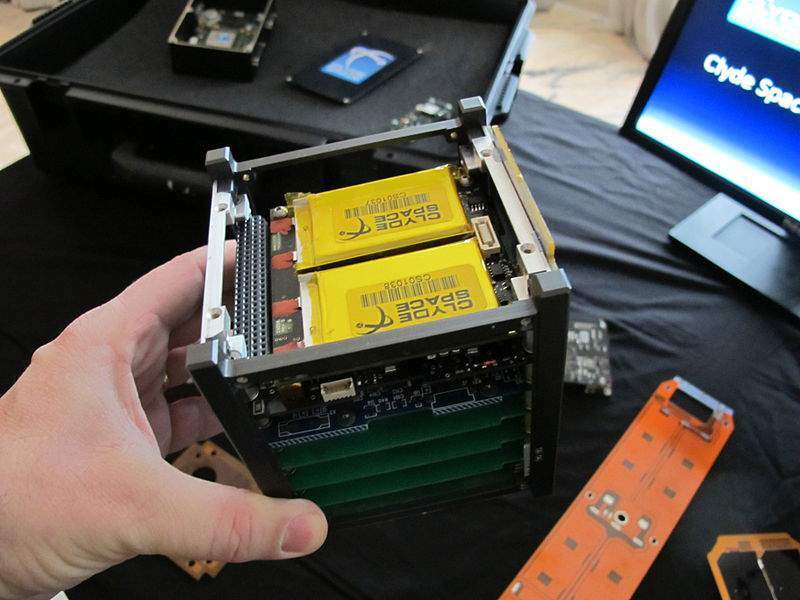 CubeSats have a mass of no more than 1.33 kilograms per unit. Currently, people at BME are working on the second Hungarian satellite called Smog-1. A Hungarian team developed a new dosimeter called Tritel RS. The new Tritel RS dosimeter has been operating at the International Space Station since 2013. It is not considered to be a direct successor of the original Pille, but it serves similar purposes. The founders hope for substantial results in the field of brain research and in creating new matters. 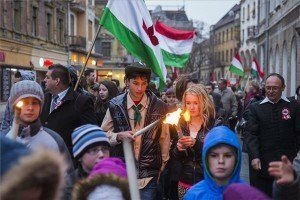 It's a bird... it's a plane... it's a Hungarian satellite!